New regulations released this week show it's possible for new cannabis retailers to enter the market after Oct. 17, but it won't be easy. There's a six-step application process and a number of rules to follow. Any budding entrepreneurs in the Northwest Territories will need to complete a six-step process involving an in-depth review of their finances and personal history if they want to get in on the legal cannabis market. 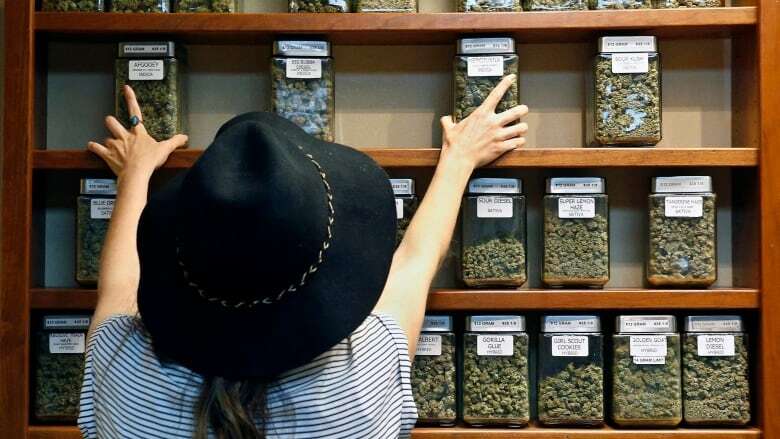 Finance Minister Robert C. McLeod released the regulations for cannabis stores this week, showing exactly how the government plans to maintain control of the new market through the Northwest Territories Liquor and Cannabis Commission. "We want to make sure we have control of a substance that's going to be sold legally across the Northwest Territories," McLeod said Wednesday at a briefing outlining the new regulations. "Is that the way it's going to be in the future? I'm not sure," he said. "This is brand new, there's going to be a learning curve to this, adjustments will be made as they're needed and called for." On Oct. 17, recreational cannabis will only be available in five of the territory's liquor stores, and online through the commission's website. Other stores could open in the future, but they'll be tightly monitored and subject to that approval process, according to a 23-page information guide released by the territory. Three years worth of financial statements, including copies of tax returns. Personal information, including criminal background checks, employment history and family history on all owners, investors, promoters, shareholders and their immediate family. A $1,000 application fee ($500 would be returned if the application is denied). From there, the application process includes submitting details about how the business will run. That includes everything from site plans, to the business name (terms like "chronic," "stoned" or "high" won't be allowed), to how it's going to make money. The government has not yet provided a timeline for how long this process will take. Ultimately the finance minister has the final say on approving or denying an application. If the minister does approve a store, its operations will be monitored by the liquor and cannabis commission. The commission is the only approved supplier of legal cannabis; inspectors will be allowed on site at "any reasonable time" and the liquor and cannabis commission will be able to suspend or cancel a licence if businesses do not follow the rules. This level of control fits with a government that's generally been skeptical of legal cannabis since the federal government first announced it. McLeod didn't dispute this assessment of the government's attitude when asked about it Wednesday, but he says the government is now prepared for legalization on Oct. 17. "It is something that came upon us," he said. 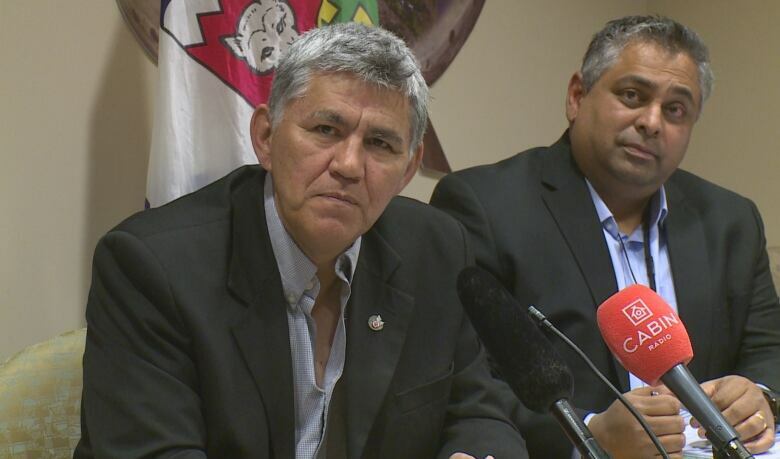 "The federal government decided to legalize cannabis, our challenge was to minimize the impact and maximize the benefit for the people of the Northwest Territories," he said. "It was something that came on very quickly, but the departments [have] done a lot of work preparing for this, and I think we're ready."